Climbing, sliding, playing and discovering & hellip; AXI playhouses stand for endless and safe outdoor fun for children from 3 to 10 years. 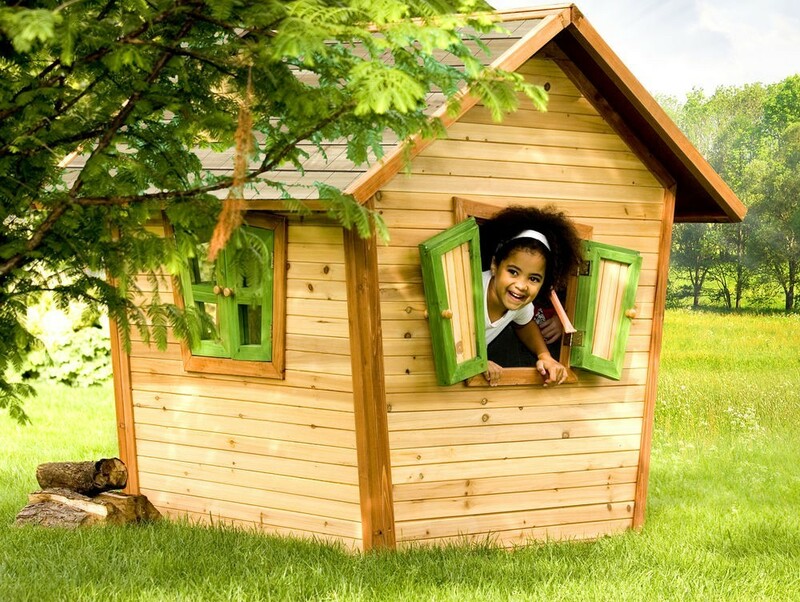 Playing outside in and around an AXI playhouse is not only fun, but also safe. 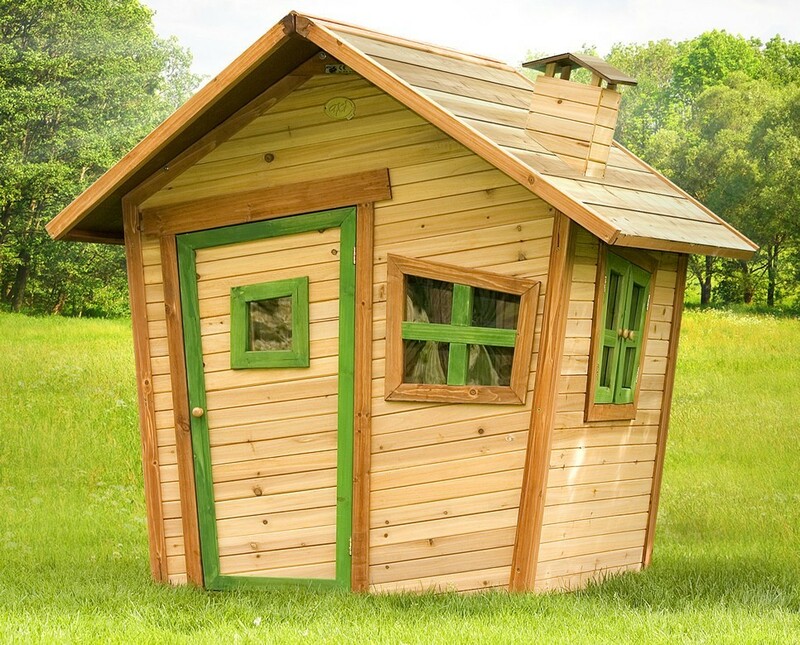 All playhouses carry the CE mark and are approved in accordance with the T & Uuml; V-standard; one of the most important standards for play safety. 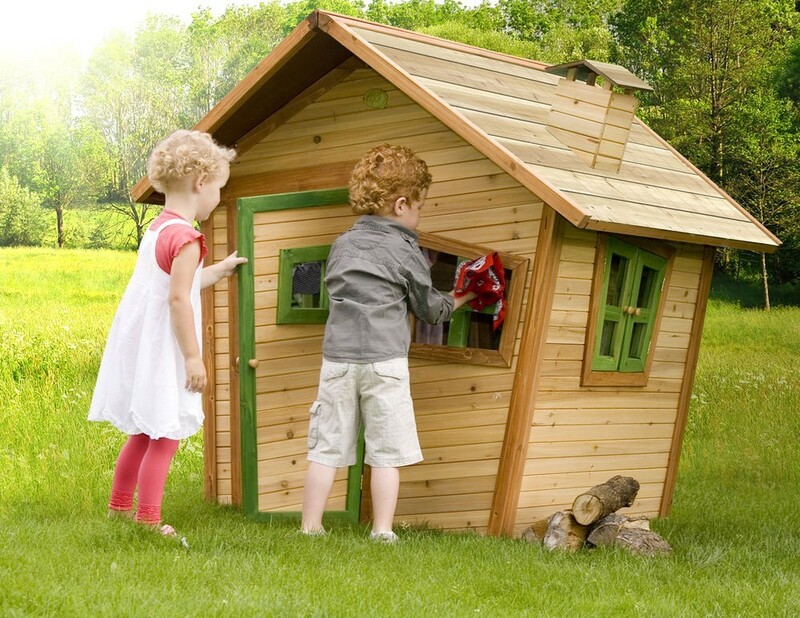 This wooden playhouse Alice by Axi (A030.044.00) is made from Asian cedar wood, which comes from responsibly managed forests. In addition to an environmentally conscious choice, this type of wood also has the advantage that it has a natural defense against fungi, vermin and wood rot. 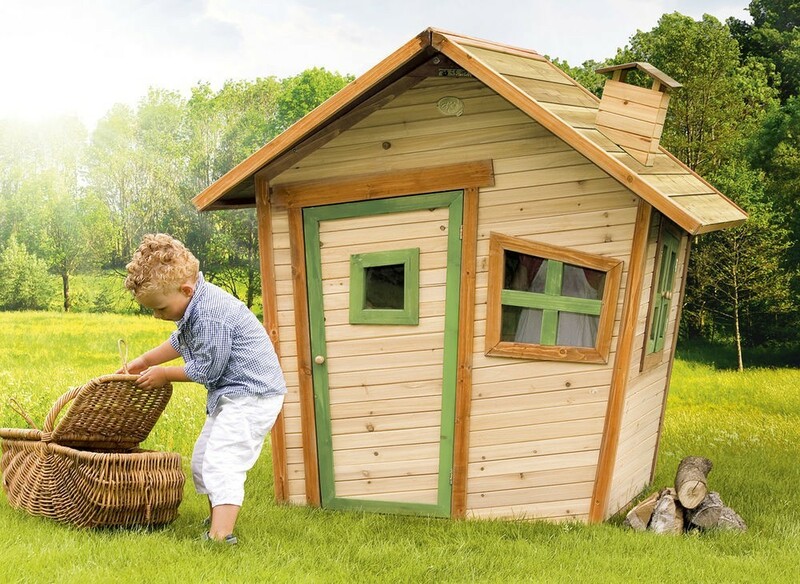 Every wooden AXI playhouse has a 2-year warranty on the connections and accessories and a 5-year guarantee on the wood. Wooden Playhouse Alice by Axi (A030.044.00) is not just a playhouse, but a fairytale house ... With this Wooden Playhouse Alice by Axi (A030.044.00) & nbsp; in the garden you look like Alice in Wonderland or Snow White in the house of the seven dwarfs! Cover the table but before the dwarves come home from a hard day's work. Alice can easily be expanded with a low build-up and thus become a playhouse Robin. Not much maintenance required: 1 time sting per 2 years.